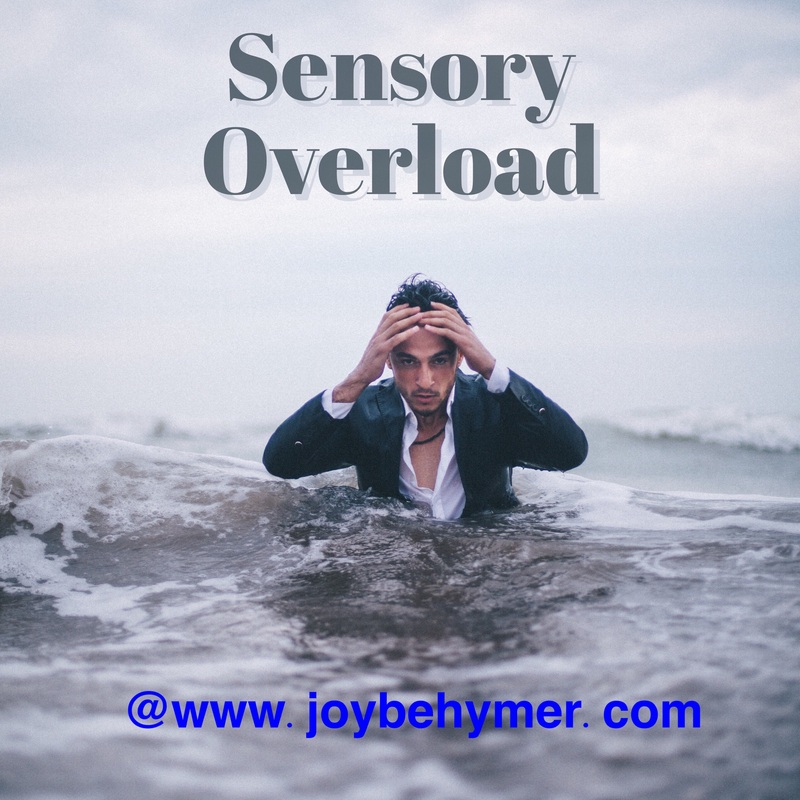 With all the technology and media many of us are exposed to daily, we often don’t step back and notice when we may be experiencing sensory overload, much less create some space to balance out these triggers. Some of our daily interactions and social media habits can create a stir of emotions for us. When we are exposing ourselves to many megaphone blasts of opinions and information, we don’t always acknowledge the need to process before reacting and exposing ourselves to more. I know our various forms of media provide a wide range of help, from having fun and keeping up with our social calendars, to granting us opportunities to be more flexible in regards to our work and responsibilities. Like most good things, however, there are some downsides to balance out a little or contend with. What we don’t always pay attention to is how much time we may be losing in upsetting or unserving outlets. This can pile up emotionally, affecting our happiness, health, and relationships with others. Our emotional health directly affects our physical health. When we frequently spend time being overstimulated, we can lose balance in our mental and physical health. We can get so caught up in our busy lives that we may not recognize how much drama we introduce into our energy from our exposure to multiple medias. I’m not saying you have to avoid all media, but we can learn to regulate and add some filters when we start getting stressed and feel our senses starting to overload. Once we start becoming more aware of how often we are getting upset and triggered when we engage with technology and social media, then we can start to be creative in making some space for breaks and balance. Just like someone with a desk job that requires them to sit for hours at at time; they could really use some movement and stretch breaks from the constant sitting sitting that can cause many problems with the neck, shoulder, and lower back.. We could heed this advice when spending hours browsing multiple medias. I would guess many of us have enough distractions in life that we don’t pay attention to what stresses we may be adding as well—kind of like how we may gain weight if we don’t pay attention to what and how much we’re eating. If we can measure how much time we spend on social media, especially if it is causing some angst or stress, we can take some steps towards moderating how much time, energy, and attention we give it. I’m not suggesting you have to abandon things that bring you joy; just that you make your life simpler with the tools at our hands. The stress is controlled by how we use and navigate it. It can take a little time and awareness to notice what causes your triggers and when you are experiencing sensory overload, but the more you pay attention, the more you can balance daily stress and emotional health. Whether you take steps to lessen your exposure to these sensory triggers, or limit the time you give it with some boundaries, you make big steps towards more joy and less stress. At least start noticing when you feel the stress building, or the anger being triggered, or the temptation to argue with another rising. Could it be that you are experiencing some sensory overload? You could step back and ask yourself, “Is this worth all this stress and energy?” Could you be giving your balance and power away to unnecessary angst? These are personal questions only you can feel for yourself. Once you notice what overloads your senses and triggers your stress, you can create some options for yourself to handle them. Perhaps that means limiting how much time you spend on social media or reducing how many forms of social media you interact with. Perhaps it means walking away from media altogether, even if just for a short while. We are often taught that we need an online presence in so many forms of social media for success, but perhaps being spread too thin may be getting in the way of what you’re actually getting done. It’s a lesson we often learn directly in our work environments, but don’t apply to our relationship with technology. When you get home from a stressful day, you may be the type of person who needs a hot bath or something to unwind. You can set some time away from your technology for some unwinding boundaries as well. Just like our waking life needs balance from sensory overload, we can apply more helpful techniques to our virtual world as well!